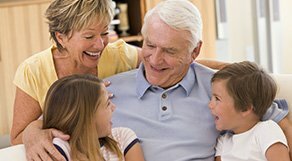 We offer a wide variety of custom fit ear pieces to work with Behind the Ear (BTE) and Receiver in Canal (RIC) hearing aids. 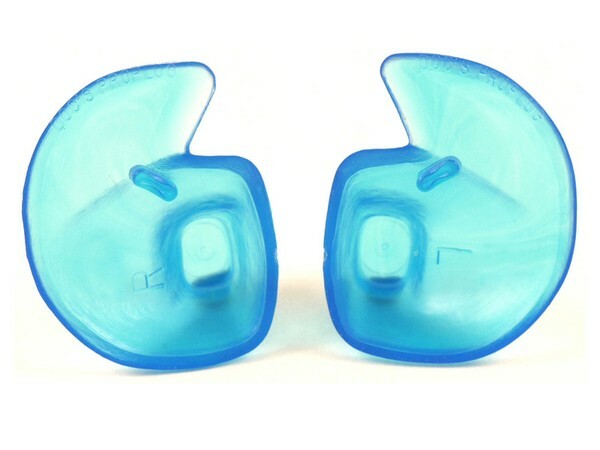 These earmolds and micromolds come in a variety of materials and colors to fit your individual needs. We even offer hypoallergenic options for those with skin sensitivity. 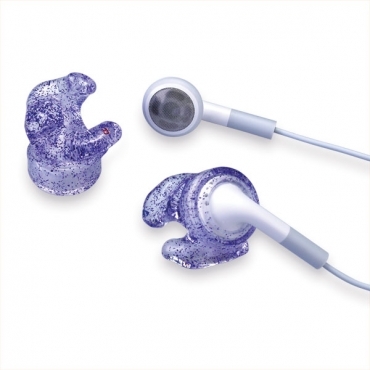 All custom made hearing aids, earmolds, micromolds, swimplugs and earplugs are made from a “cast” of the ear. The cast is referred to as an ear impression. The audiologist makes the ear impression in the office. It takes about 10 to 15 minutes. 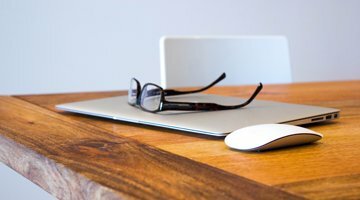 The audiologist places a special cotton or foam dam in the ear canal to protect the eardrum, and then a waxy material is placed in the ear canal. When the material hardens (about 5 to 10 minutes later) the wax cast, along with the dam are removed from the ear canal. These soft, custom swimplus help protect your ears while swimming or bathing. They are comfortable to wear, come in a variety of fun colors and they even float! 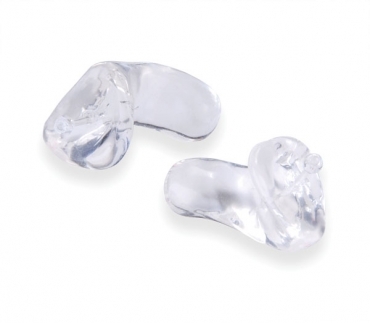 These soft rubber earplugs come in a variety of sizes and they can be fit in our office the same day. They are available in blue or pink. Pro Plugs work well for bathing and can be used for swimming when coupled with a neoprene head band which is also available in our office. These small custom ear plugs contribute to a more peaceful night's sleep by reducing environmental sounds up to 24- 27dB. Great for those who are kept awake by snoring! These custom full shell plugs are for use with bud/button style headphones. If you have difficulty keeping your standard headphone buds in your ears, these are for you!